Of course, no two moves are exactly the same, therefore, you can fill out our free estimate form in order for us to make a thorough assessment of your individual moving needs, and give you a comprehensive and accurate cost estimate. 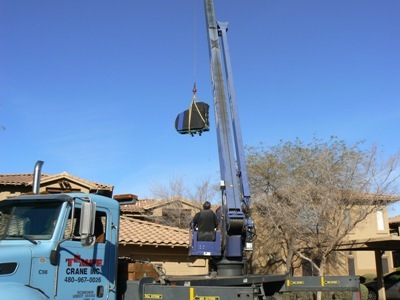 Action Piano Moving Inc. has a full knowledge of many brand names such as: Charles R. Walter, Yamaha, Kawai, Mason & Hamlin, Bechstein, Acrosonic, Aeolian, Knabe, George Steck, H.F. Miller, Sterling, Cable, Ellington, Howard, Kranick & Bach, Bechstein, Samick, Bluthner, Boston, Cable, Charles Walters, Estonia, Falcone, Faziolo, Grotrian, Bosendorfer, Kohler and Campbell, Kranich & Bach, Petrof, Pleyel, Samick, Schimmel, Yahama, Steinway, Wurlitzer, Hamilton, Baldwin, Chickering, Sohmer, Story & Clark, Young Chang, Blunthner, Bohemia, Pleyel, Etrof, Ellingon, Chippendale. 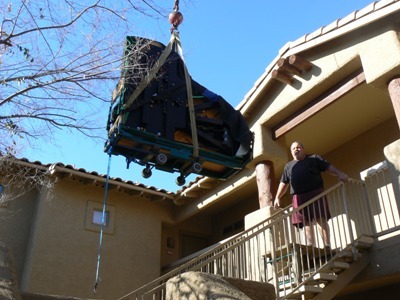 Piano’s are a wonderful instrument and look fantastic in any home, however you cannot simply pick up a piano and move it. This is typically due to the size and weight of the average piano. A standard upright piano weighs roughly 400 to 900 pounds, and Grand pianos can weigh in at around 650 to 1300 pounds. Incorrect moving of a piano can cause the piano significant damage and greatly decrease its value. The value of a piano can alter by a couple of hundred bucks to 500,000 dollars which depends greatly on the piano’s make, model, age and condition. In many cases even fixing the piano is no longer possible after it has been damaged. The best way to prevent this from happening is to hire a professional piano mover who knows exactly what they're doing. 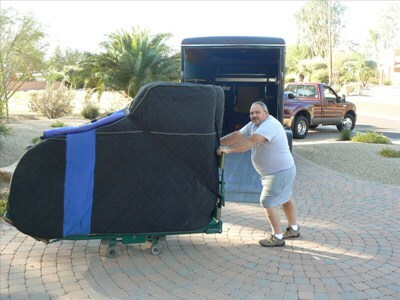 Why pay for a Professional Piano Mover?